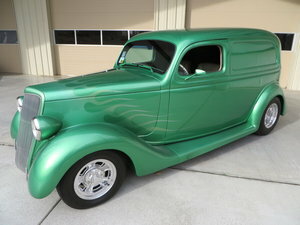 1937 Ford Sedan. 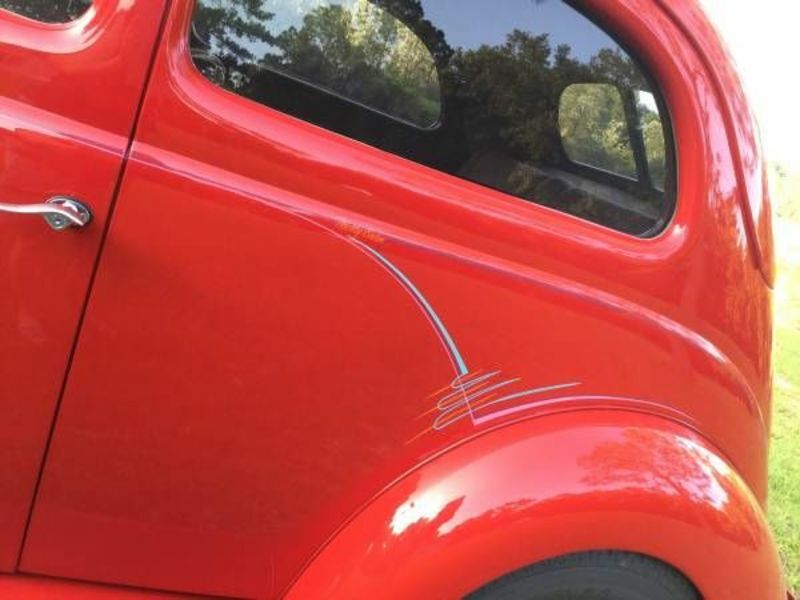 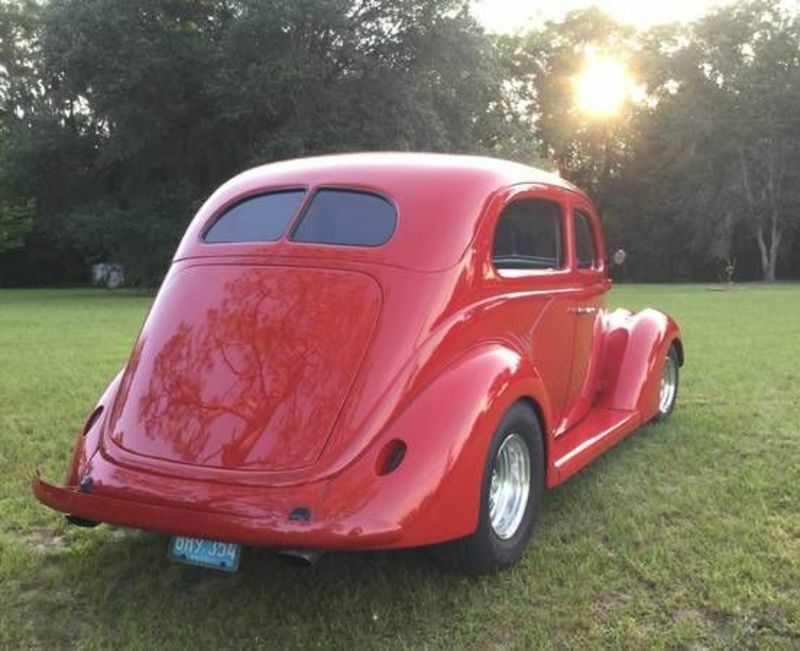 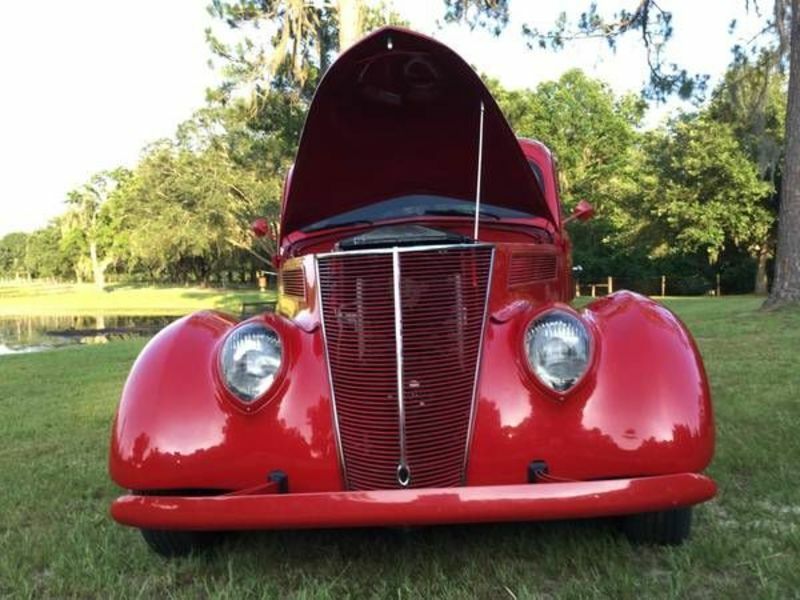 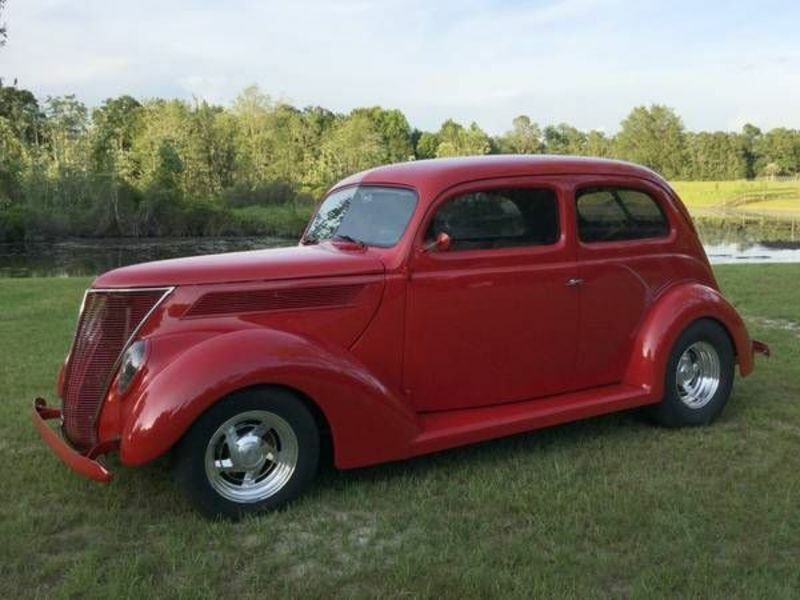 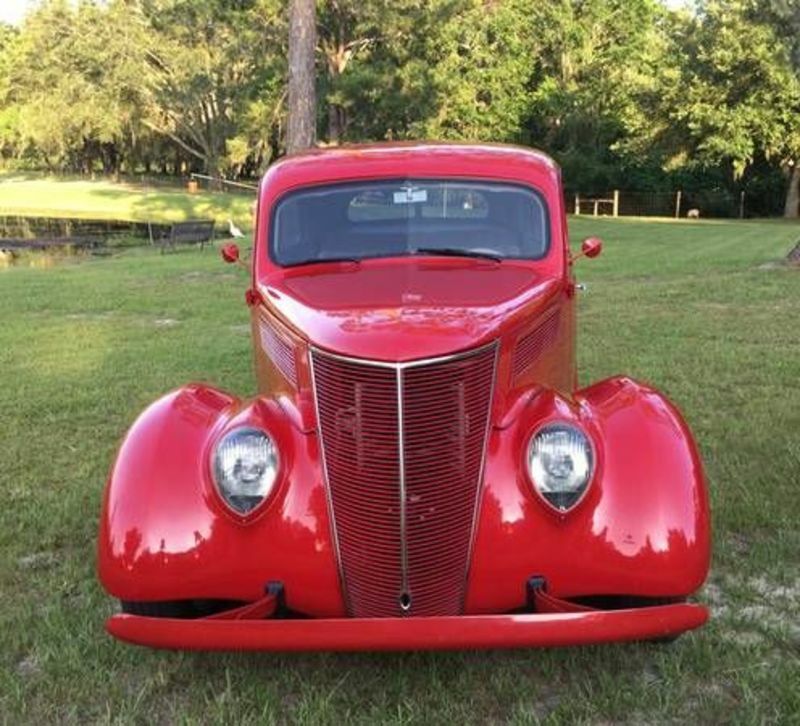 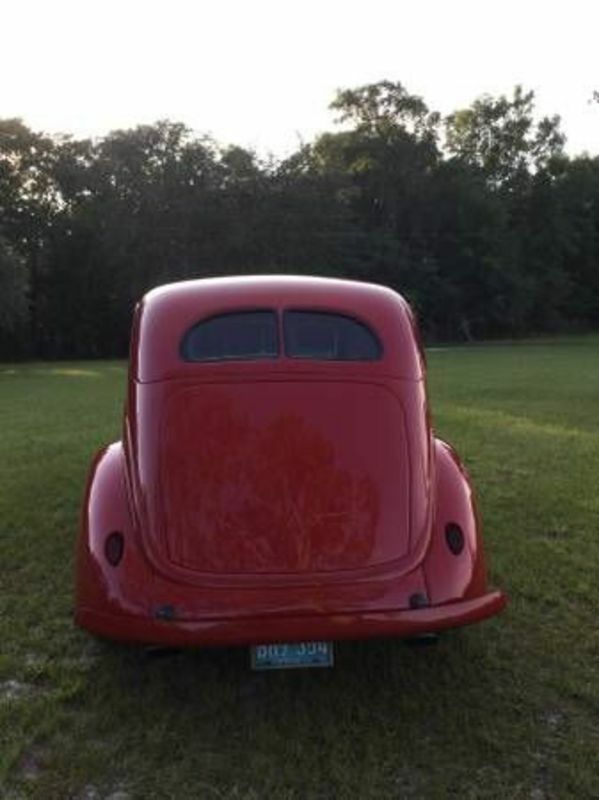 This 1937 steel body Ford has fiberglass fenders and is painted in Viper Red with custom pin-striping. 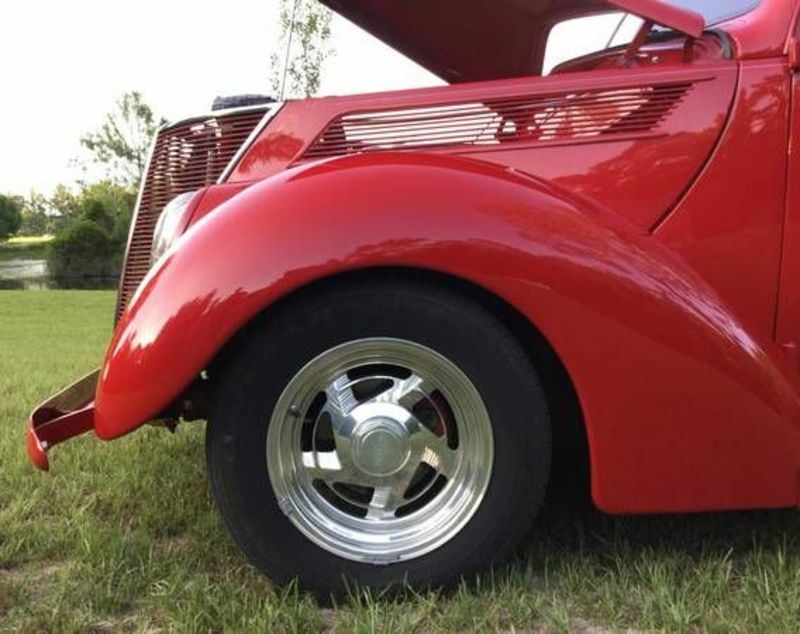 Rides nice on the Mustang II front end with disc brakes. 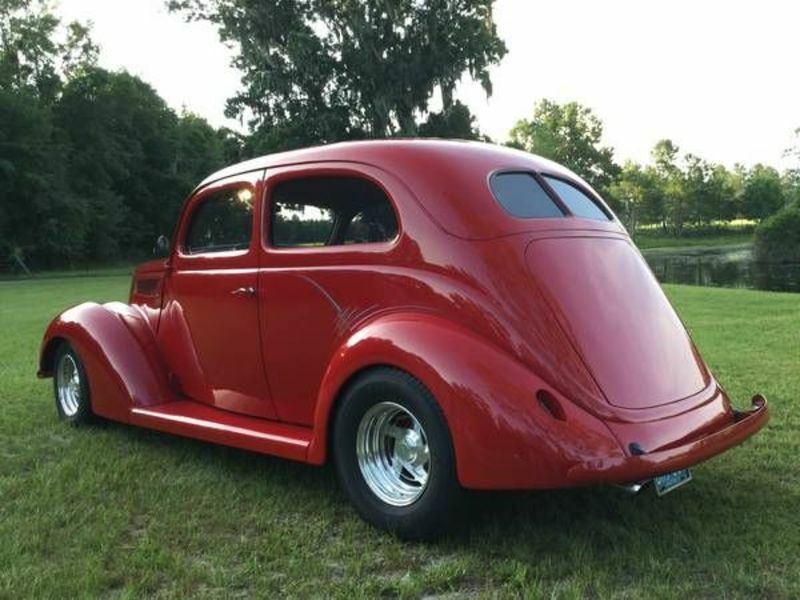 This 1937 Ford has almost new aluminum Boyd Wheels (14\' and 15\') at all four corners and they are wrapped in new radial tires. 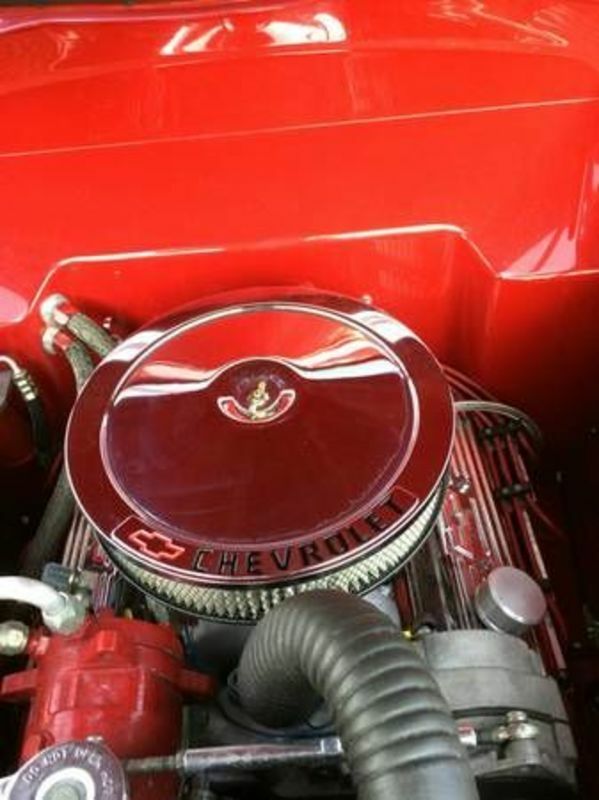 The engine is a small block 350 CID V8 dressed up with chrome Chevrolet valve covers and air cleaner. 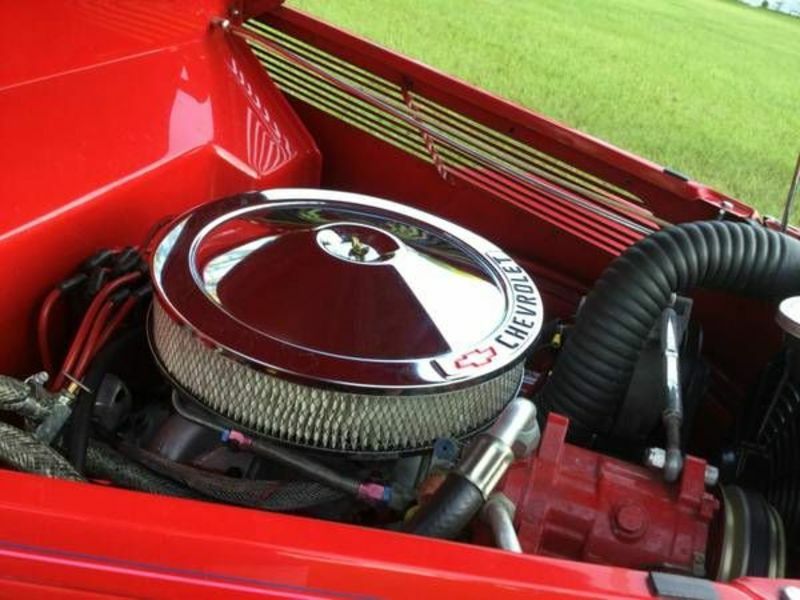 Less than 1000 miles on motor. 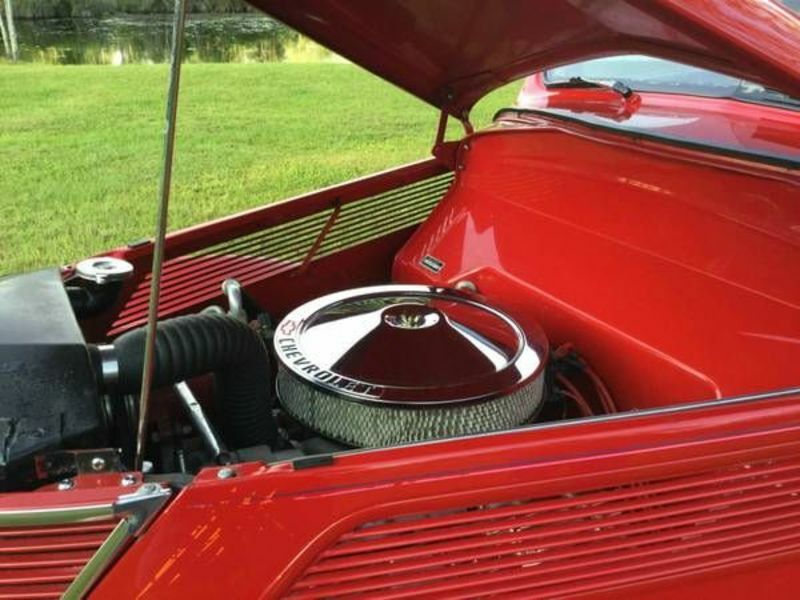 The transmission is an automatic Turbo 350. 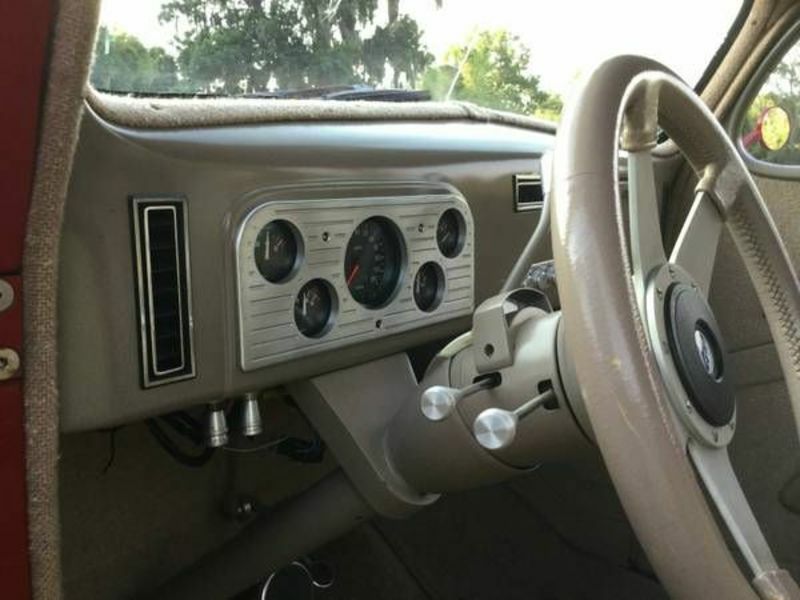 Instrumentation is by VDO and consists of a speedometer, oil pressure, water temp, voltmeter and fuel gauge. 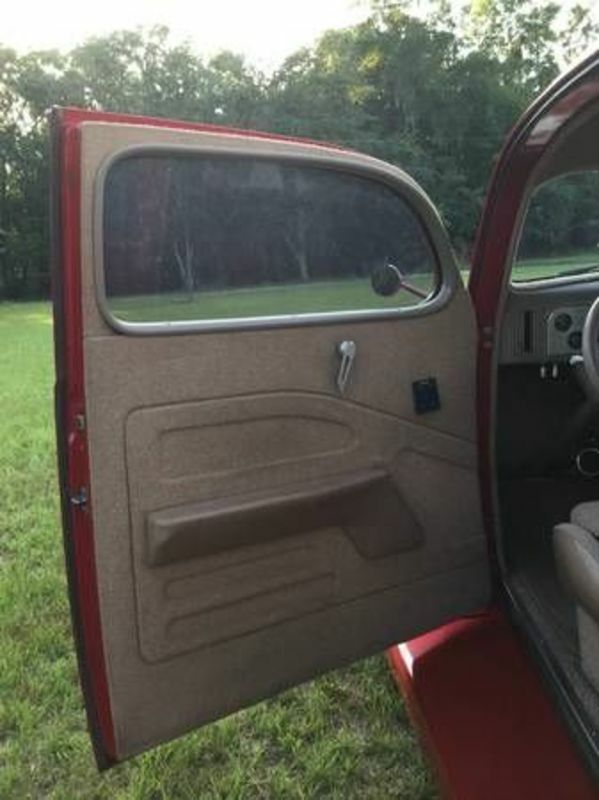 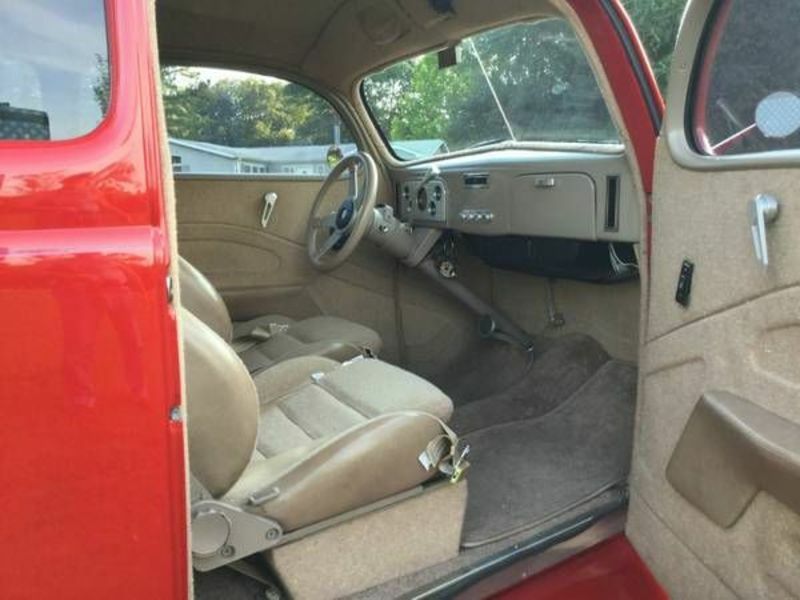 Other comfort options include; power steering, power brakes, vintage heat and air conditioning, power windows, tilt steering wheel and AM/FM Radio with CD Player. 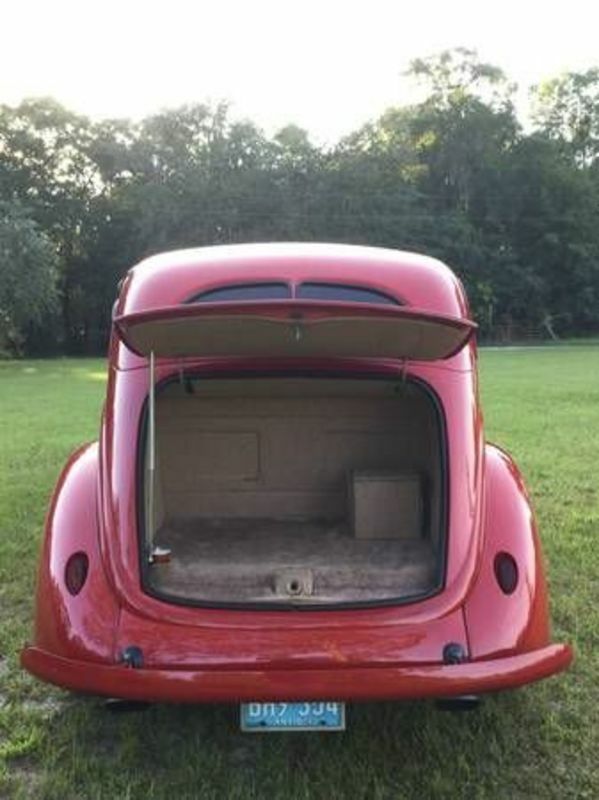 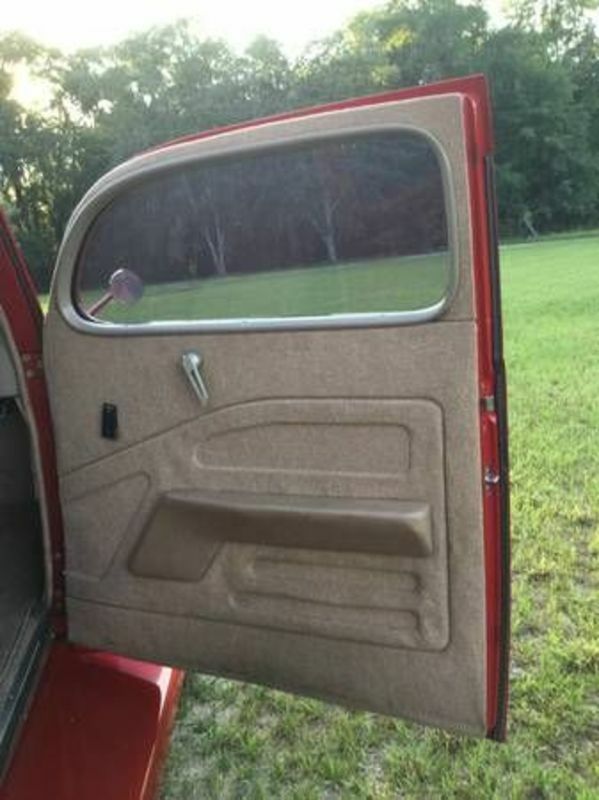 Interior is clean and underside is very solid and as clean as the top. 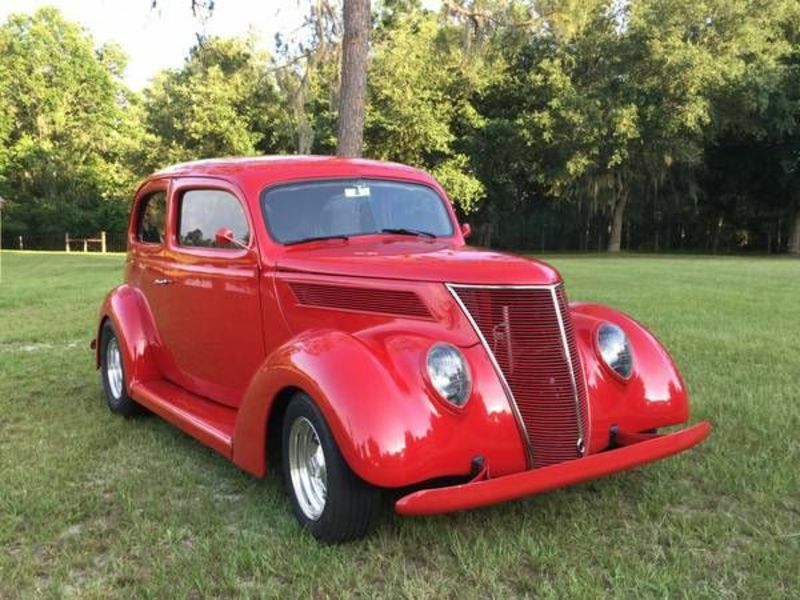 Has original 1937 Ford title. 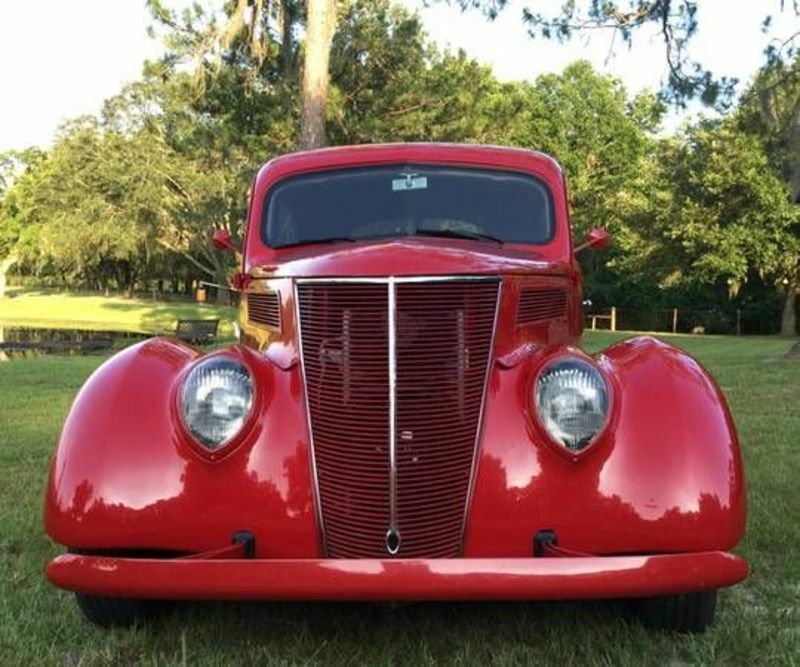 This 37 is simply SPECTACULAR and ready to roll.